The countdown timer has started ticking! 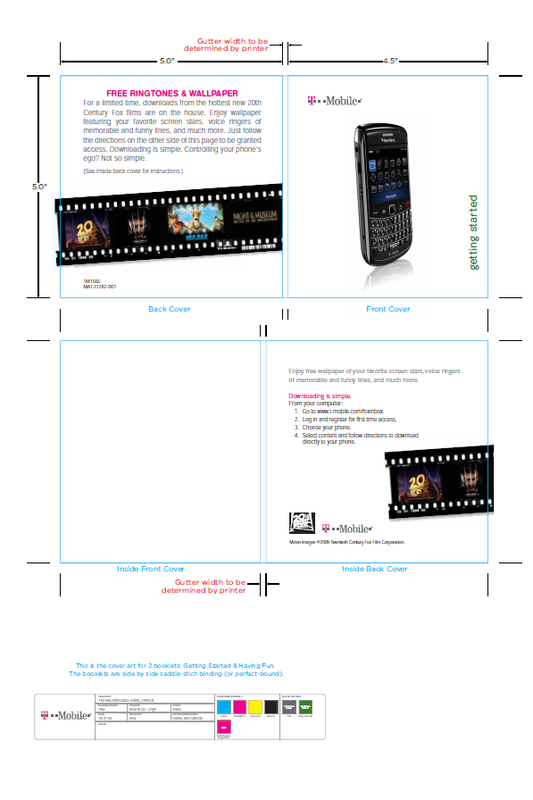 With only 2 days remaining of the much anticipated T-Mobile 3G enabled BlackBerry Bold 9700, there is now a User manual and Start Guide for all to read. C’mon, who couldn’t go for a little user manual action, while we patiently wait for the Monday, November 16th release date. Snapshots from the User Manual and Start Guide after the break! Leave your thoughts in the comments! Kickstar you’ve been on fire with the 9700 updates…just wanted to say thanks! No problem at all Juan! Here at TmoNews our main goal is to bring you guys the news as soon as we get a whiff of it! You are doing a dandy job of it keep up the good work. And thanks. Really appreciated. Isn’t it interesting that there is so much MyFaves info in the docs? Makes you wonder if the decision to drop MyFaves was a more recent one. Obviously the manuals needed to be printed some time ago, but you would think that a major change in direction like Project Dark would have also been made some time ago. Whatever … I can’t wait for my 9700! is it really that big a deal? 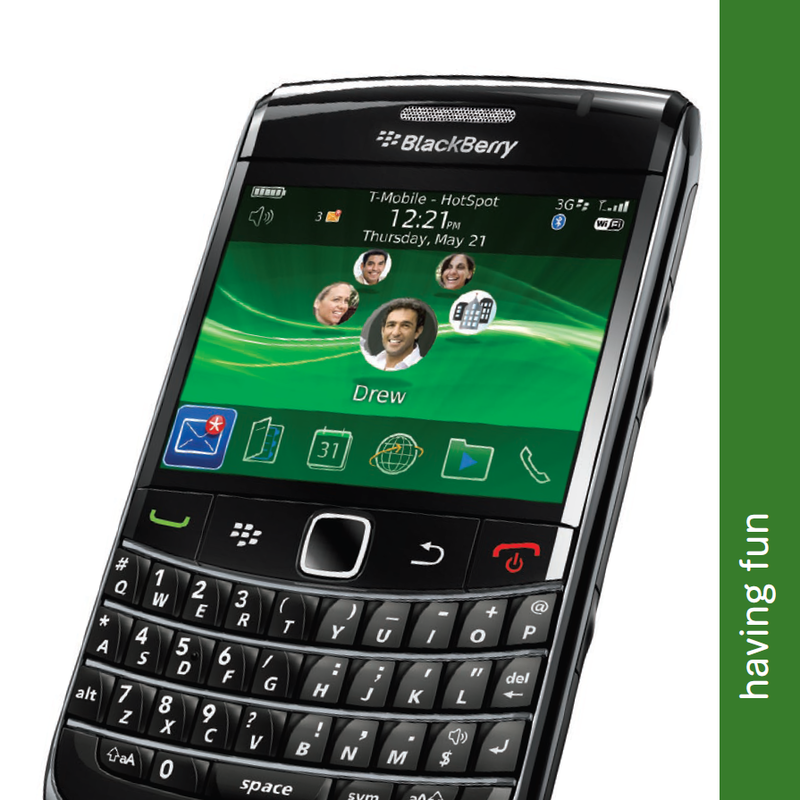 i mean it is the same old blackberry with more mem, 3g and no trackball. nice device, but is it really all that more than a curve. they hardly have 3g coverage so reallY? what can you do with this that you can’t do with a curve titanium? Jeff, this is a huge upgrade. The Curve (especially the 8320) has a tiny processor compared to this bad boy. With push email, google sync, and a twitter app running, older blackberries are starting to lag pretty considerably. Toss in a video or music app playing and the phone begins to lose its function all together. Now, with these new specs, it shouldn’t be an issue at all. Also, app memory is a big, big deal. But perhaps most important is the BlackBerry 5.0 OS. 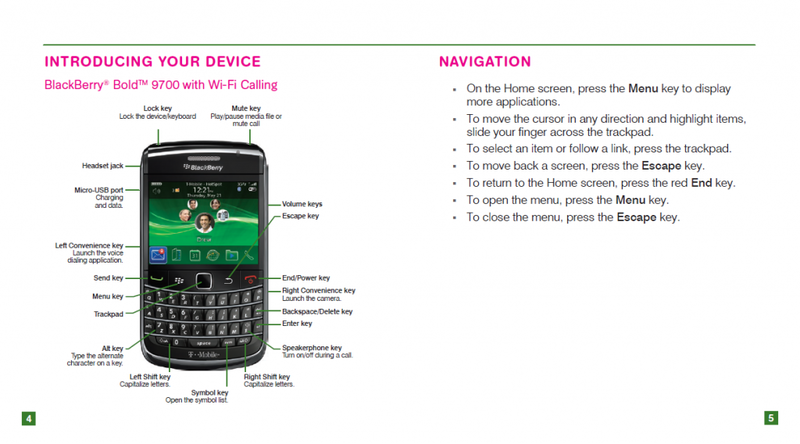 If you were a BlackBerry user you would understand that this upgrade is a big step. i don’t know. i have been using my wifes android. email not exceptional but everything else is 100 times better than my titanium bb. the androids have a nice screen size and way better browsing. i have google sync and i was all about bb until i used some other phones. i am just not convinced it is the christ of phones. faster processor and more mem, but still need tweezers to type and a magnifying glass to see the screen. again, what are you really running that the older bb’s can’t do that you need all of this power, you still havent given any real world examples. Hmmm. We’re having fun now! Can’t wait till Monday. 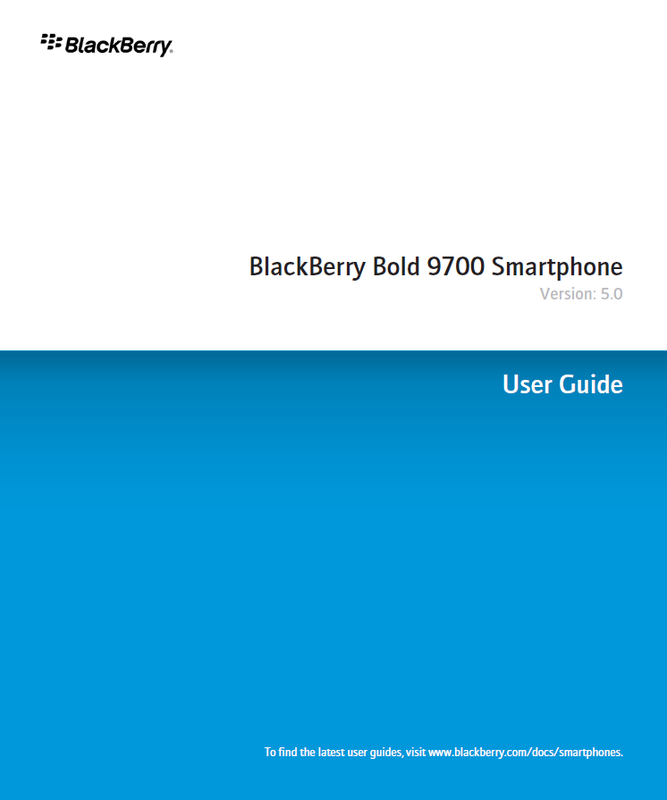 Already downloaded the manual and start guide. I’m ready! I gotta wait till the 22nd! but i already downloaded a whole bunch of mp4 movies and got all my mp3s iching for a return of the blackberry! I already stopped at Walmart to see if they had them in stock. No luck tonight, I will return tomorrow night. I was hoping it would be on the list for a $100 gift card, but the clerk told me it wasnt on his list. I haven’t been this excited for a phone in my whole life. I can’t stand the suspense. Can’t sleep. All I think about is Bold Bold Bold. After I get it I prolly still won’t sleep cause I be up half the night playin around with it. Ha ha. What a way to go. How can you change the # of icons on the main screen, right now it shows 6.